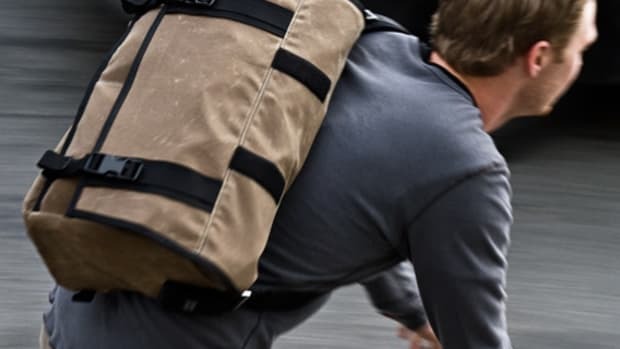 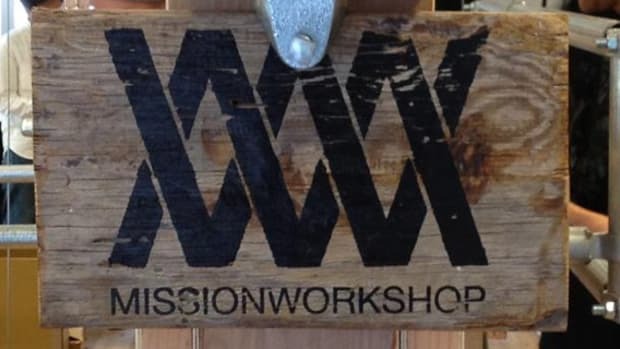 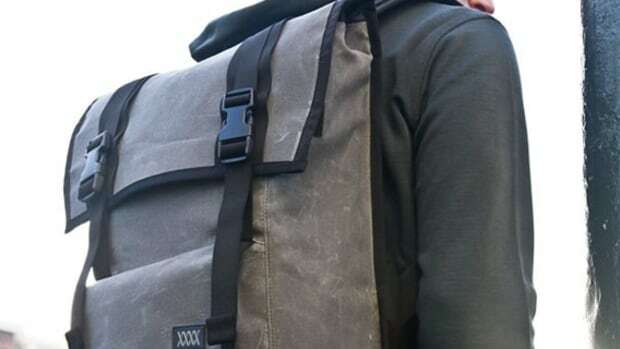 Touting a larger volume and even a larger name than the other MISSIONWORKSHOP bag launched in December, the Limited Edition Waxed Canvas Sanction Rucksack, this Advanced Projects Series Fitzroy Rucksack introduces a higher level of form and function. 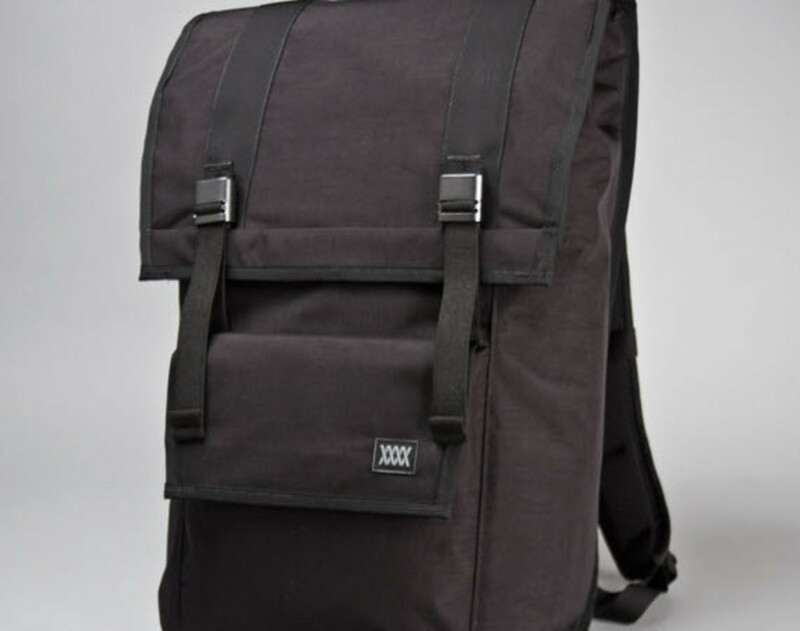 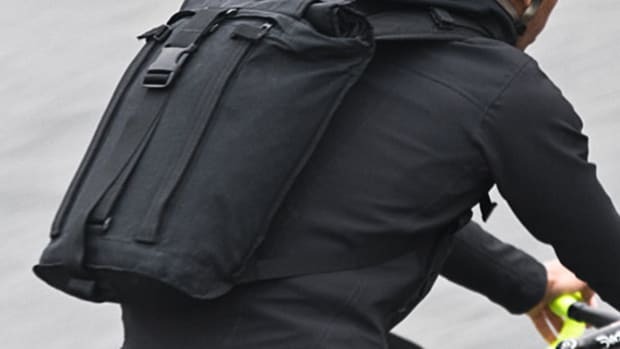 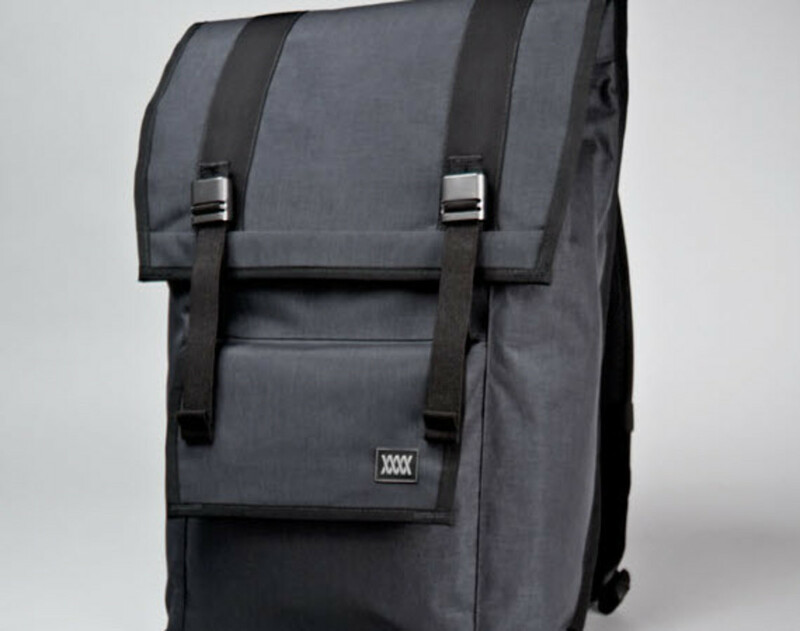 Using Arvik closures, YKK urethane-coated zippers and waterproof 1000 denier VX Cordura ripstop material, the Fitzroy is the perfect bag to carry just about anything you need for day out on the road. 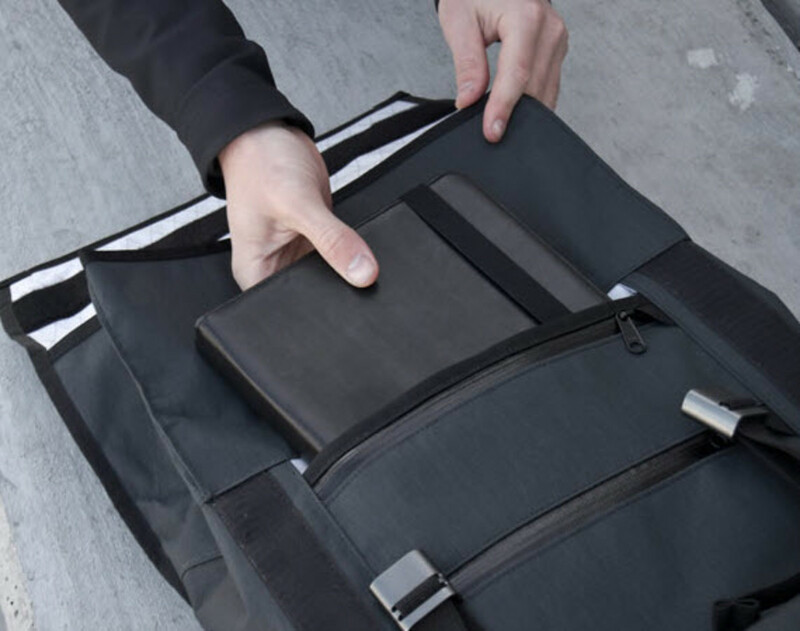 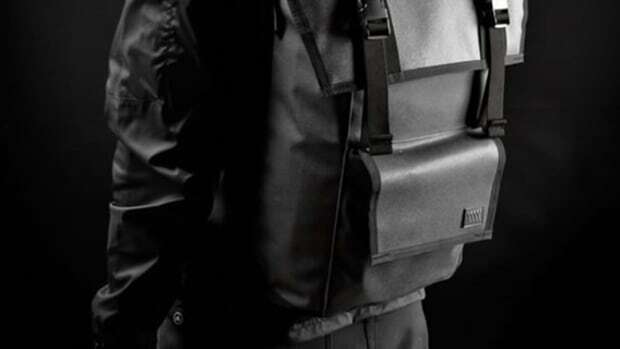 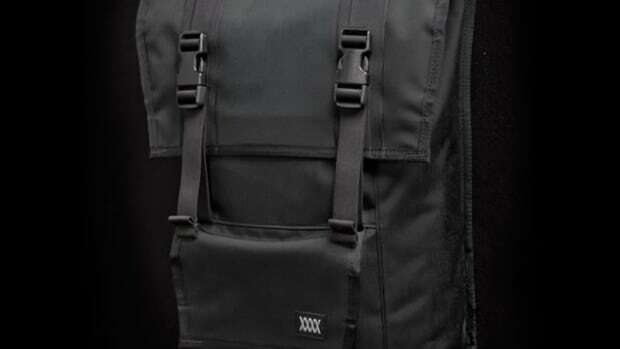 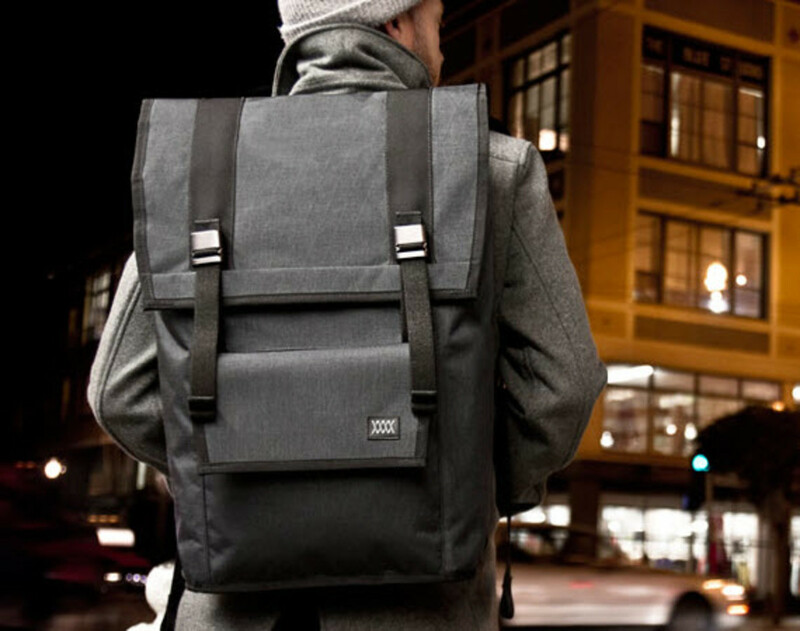 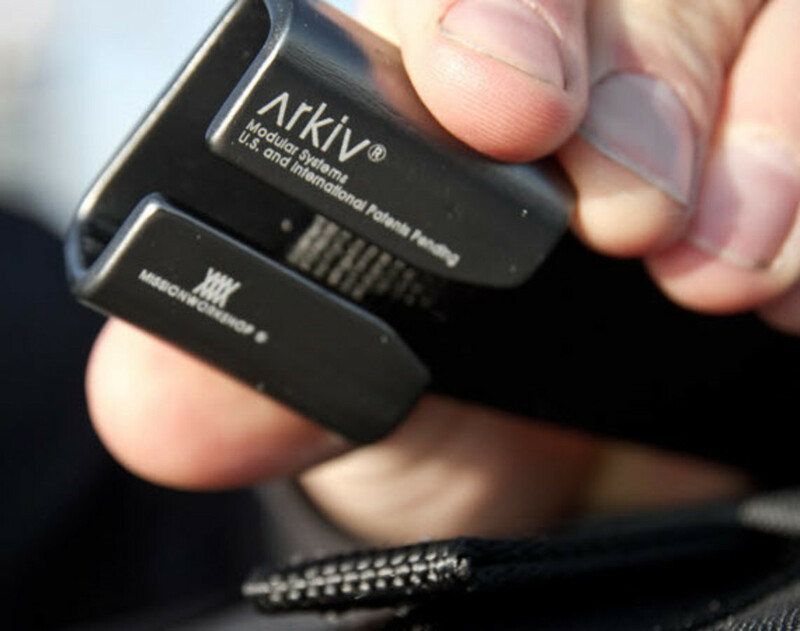 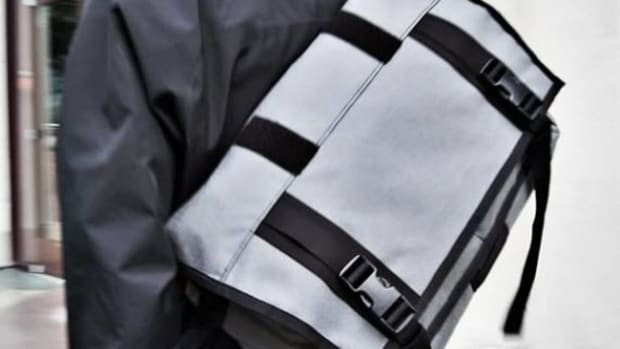 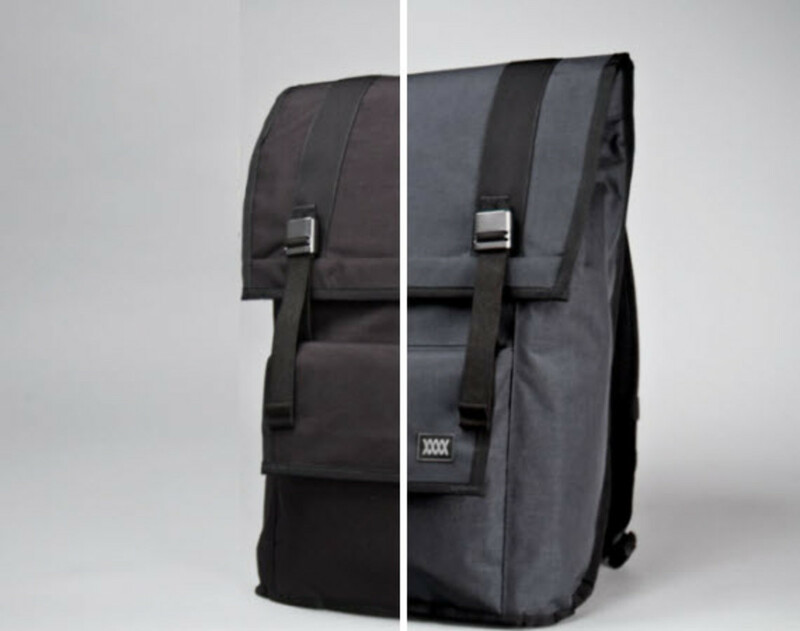 The rucksack also includes an internal frame sheet, a detachable waist belt and a large zippered pocket that fits laptops up to 17". 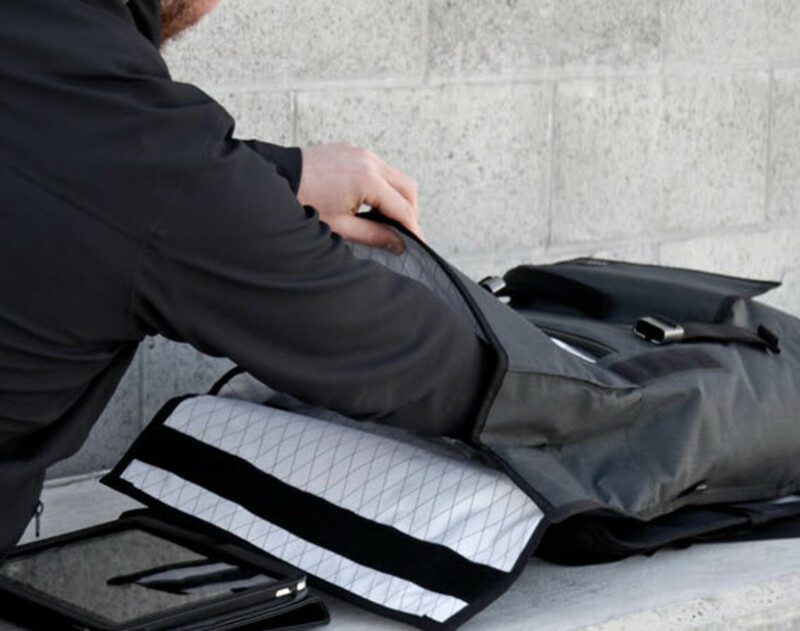 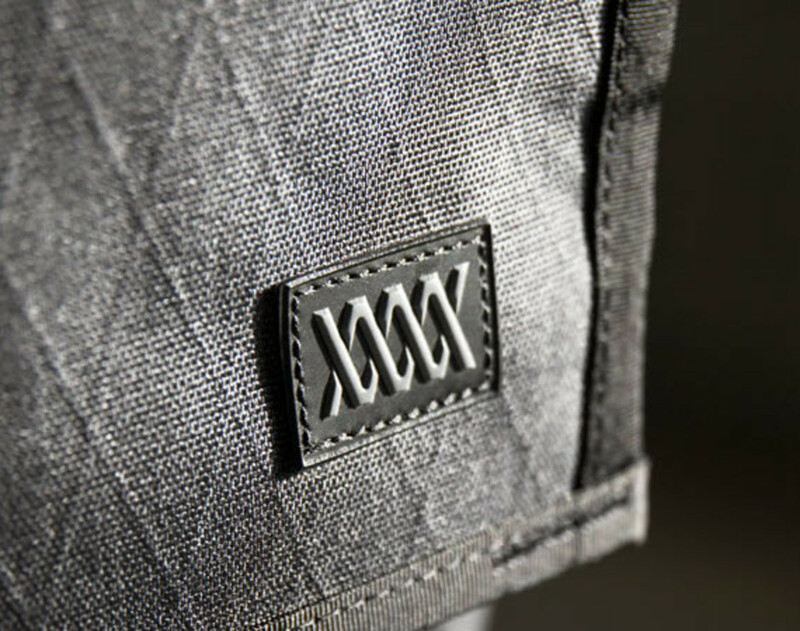 Five other VX70 ripstop lined pockets are built into the interior of the bag, giving you ample space to carry anything else you need to keep protected from the elements. 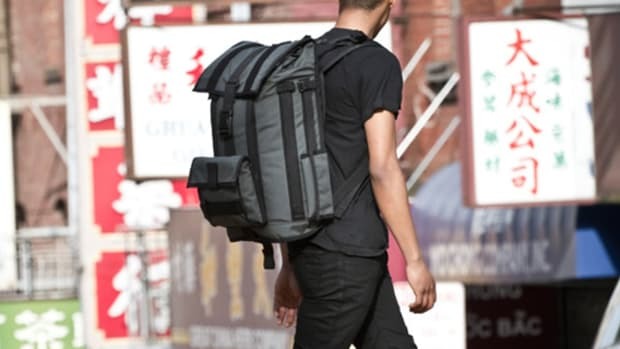 The Fitzroy Rucksack is available in black or slate colorways and can be picked up online or in MISSIONWORKSHOP in San Francisco, CA.